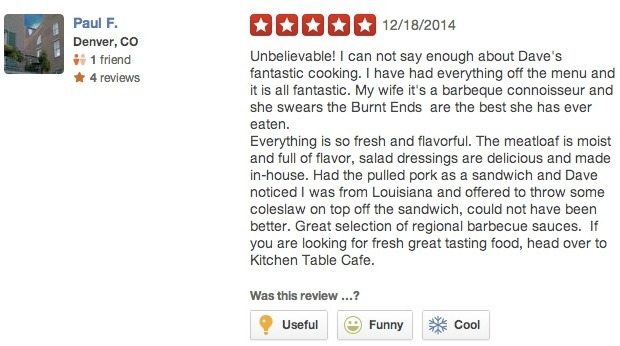 Yelp reviews are getting both more positive and more negative. You might wonder how that’s even possible. But it’s actually pretty simple. 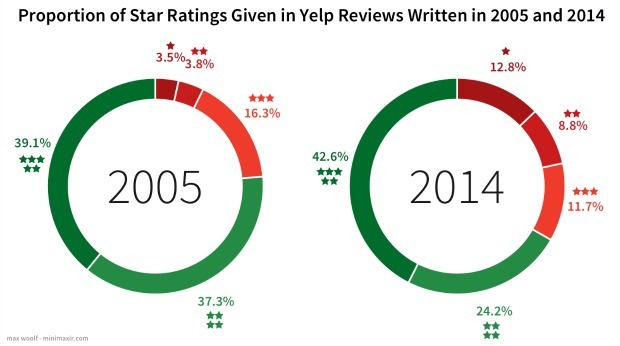 In 2014, more customers left 1-star reviews on Yelp than they did back in 2005. But they also left more 5-star reviews. That’s according to an analysis of over a million Yelp reviews conducted by Max Woolf using the Yelp Dataset Challenge. He found that in 2014, 42.6 percent of all reviews in the dataset were 5-star reviews, and 12.8 percent were 1-star reviews. By comparison, in 2005 just 39.1 percent of reviews were 5-star reviews, and 3.5 percent were 1-star reviews. It sounds like a strange concept — for reviews to trend in two different directions at once — but it makes sense. 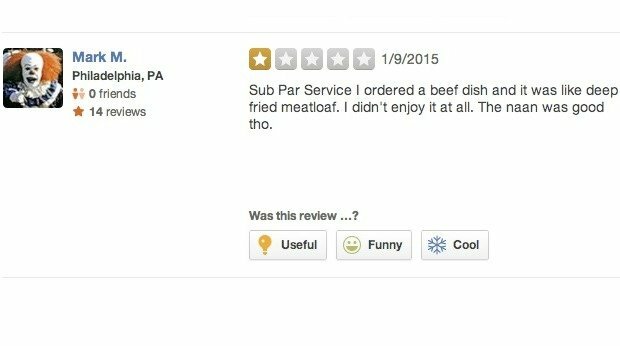 Most people who leave reviews of local businesses on Yelp aren’t likely to do so for every single business they visit. So they’re more likely to do so for the businesses where they have an extremely good or bad experience. In addition, people tend to leave reviews based on their own personal feelings about their experience, rather than through an objective analysis. 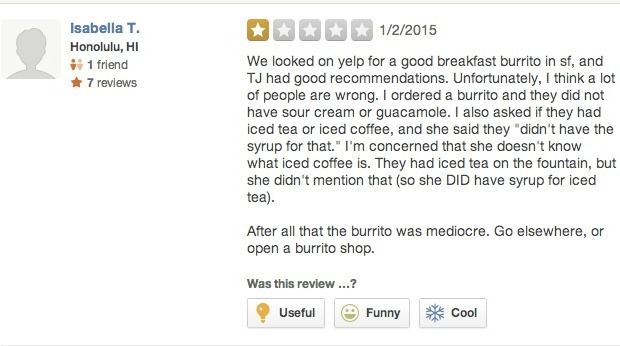 So if someone had an overall bad experience, even though there may have been some positive aspects of the business, they could leave a 1-star review just based on their overall negative feelings. The same goes for a mostly-positive experience. 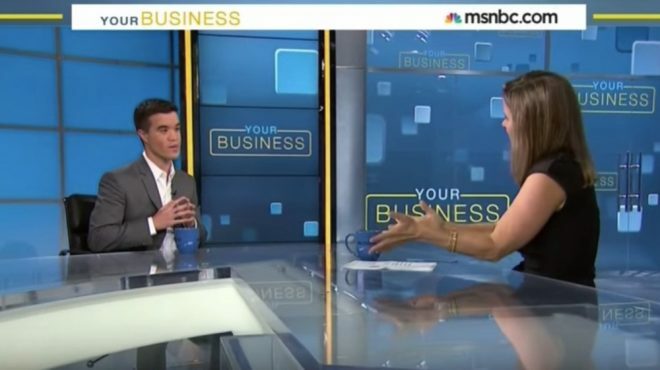 So what could this mean for small businesses? First of all, it’s truly the experience of the customer that dictates the outcome of a review. 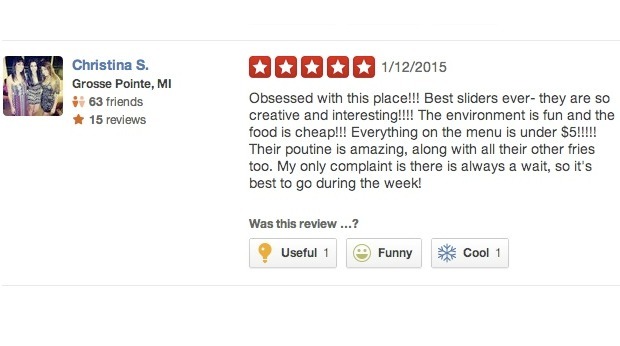 It could take just one bad aspect of their visit to turn it into a 1-star review. But likewise, one friendly and helpful salesperson could net you a 5-star review. There isn’t one aspect of your business that you should necessarily focus on above all others to improve your reviews. 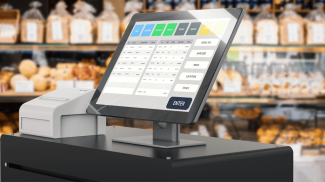 But you should definitely keep the customer experience in mind for every change or adjustment you make in your business. But this influx in both positive and negative reviews could also mean that Yelp reviews may lose a bit of their meaning over time. If more people just leave a 1-star or 5-star review every time they have a somewhat positive or negative experience, people might be less likely to trust them. It’s not as though every single review on the site falls into one of these two extremes at the moment. Right now, it’s just over half, based on Woolf’s research. 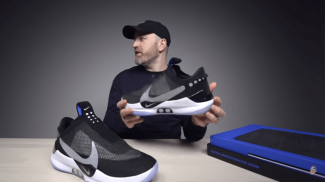 So reviews can still present a lot of useful insights and impact consumers’ buying behavior. But if the trend continues, you might see consumers put a bit less stock in those extremely positive or extremely negative reviews. Does this include those companies that want to get out of Yelp that they encourage customers to give them low star ratings? It was a sampling of reviews from a few cities. So it included a pretty big sample size – not sure if any of the businesses were encouraging negative reviews, but I wouldn’t think that would affect the overall numbers that much.